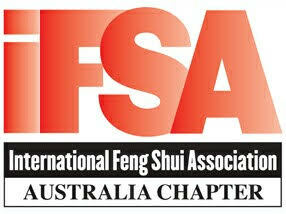 I have studied Chinese Astrology for three years through Vic Ketis at the Australian Academy of Feng Shui. I have studied the eight courses he offers which examine various aspects of Chinese Astrology including health, relationships, financial, luck, clashes, combinations, symbolic stars and favourable and unfavourable elements. I also completed an intensive shorter course with Jerry King from White Dragon Enterprises which focussed on the flow of a chart and various combinations and clashes present in a chart. Additional study has been with Master Vin Leo (Zi Ping Ba Zi Practitioner Program) and some study with Joey Yap as well. Chinese Astrology is also known as Four Pillars of Destiny and BaZi astrology. It is crucial to have some knowledge of Chinese Astrology to assist when analysing the Feng Shui of a home and business as the favourable and unfavourable elements of the occupants need to be taken into account when determining recommendations required. 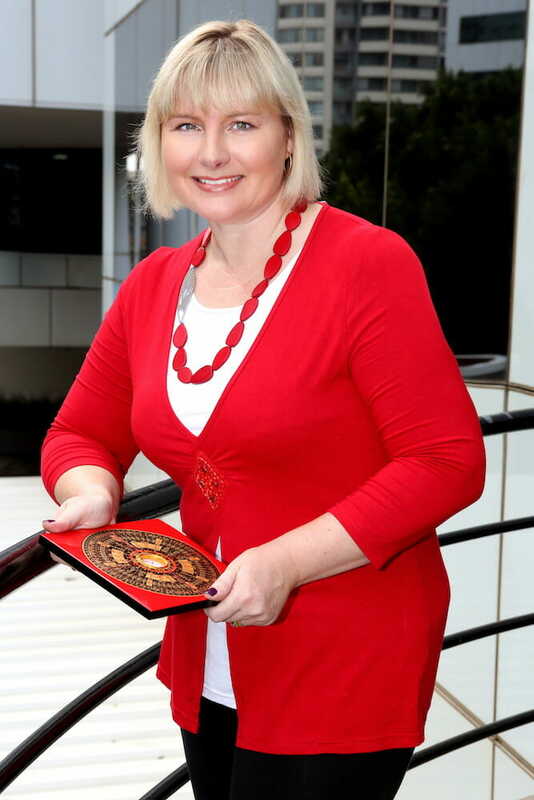 When I undertake a Basic or Comprehensive Feng Shui Consultation I always assess the Chinese Astrology of the occupants of the home or business. Four pillars of Destiny is so called as there are 4 pillars, each with two components. The Four pillars are determined based on the time, day, month and year you were born. The upper components are known as the heavenly stem and the lower components are known as the Earthly branch. That means there are 8 components in your four pillars each impacting on certain areas. There are also additional pillars which need to be taken into account when analysing your chart. These include your House of Conception, Your House of Life, your Luck Pillar and the Pillar of the current year. As you can see, this is quite a complicated picture and one that needs an expert to decipher accordingly. Most people are only aware of the earthly branch of the year they were born. For example, people know if they are born in the Year of the Rat, Ox, Tiger, Rabbit, Dragon, Snake, Horse, Goat, Monkey, Rooster, Dog or Pig. You also have one of these animals present in the time, day and month you were born. Likewise you have four Heavenly stems that sit on top of the Earthly branches which are located in the time, day, month and year pillar that you were born. Many people don’t know what time they were born. If that is the case then an analysis can still be completed on the day, month and year you were born but you will only get 75% of the information available in your chart. This is still quite useful. An emailed report is available world wide. Specific areas of interest that are not in the standard report, for example, auspicious dates for a marriage, can be included for an additional fee ($55 + gst). The fee will depend on the information that you require. All reports are not generated by astrology software. All charts are personally analysed by me and each report is written specifically for the individual client. The report will be delivered by PDF and will take approximately 5-7 days after payment and details are received. Once your Four Pillars chart has been assembled the fun part begins. Do you prefer focussing on travel, study or relationships to name a few things. Specific questions can also be addressed like when am I likely to meet my partner, have children, attain money, move overseas etc. You will receive a 5-10 page report outlining your Destiny. I will analyse your chart and another persons chart and look at various aspects looking specifically at compatibility between the two of you. You will receive an 8-10 page report. 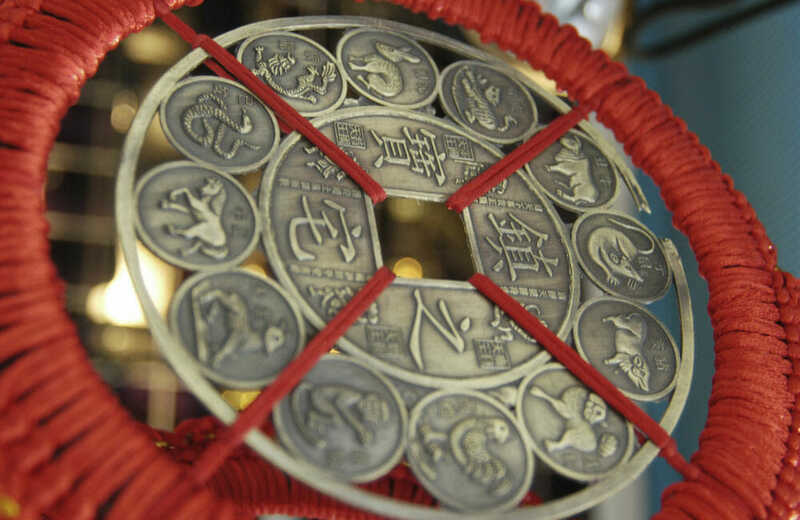 Click here to see our Chinese Astrology Yearly Update service.